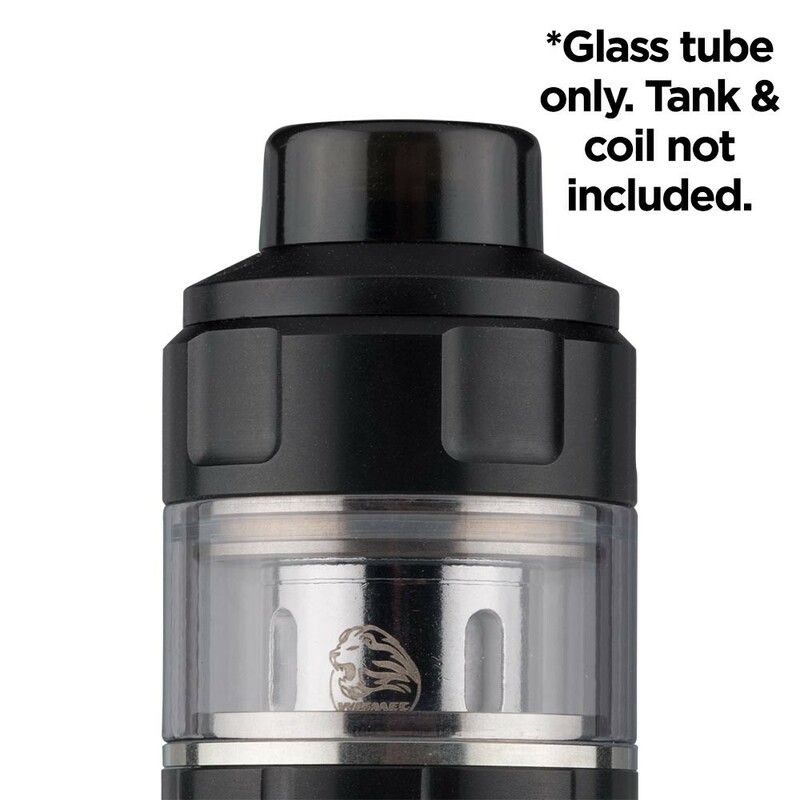 Quickly replace your Wismec Gnome Evo glass with this replacement from Wismec. 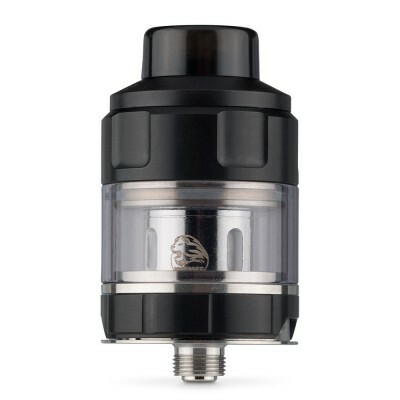 Looking for the tank? 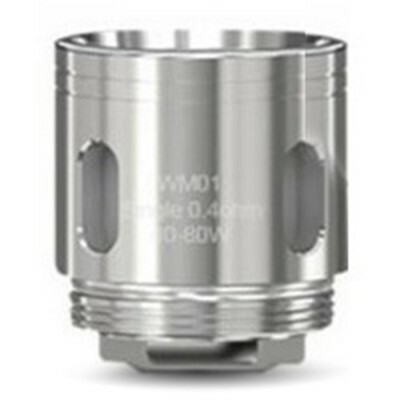 You can find product details and information here: Wismec Gnome Evo. 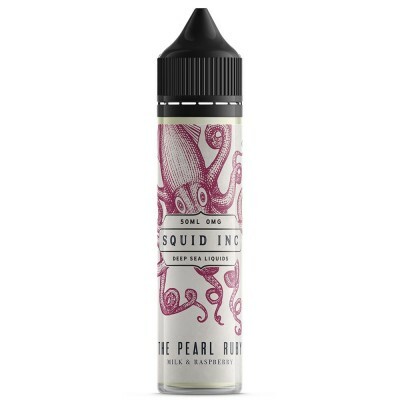 The Pearl Ruby | Squid Inc.